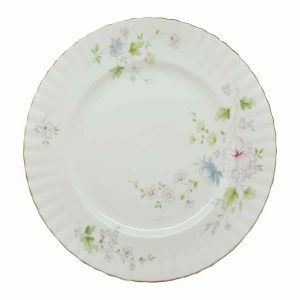 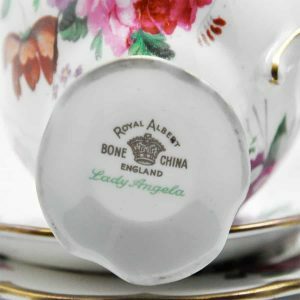 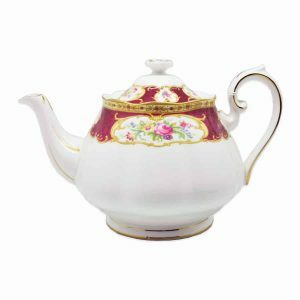 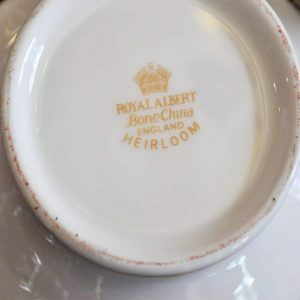 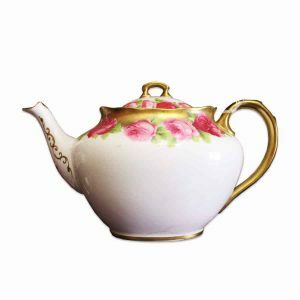 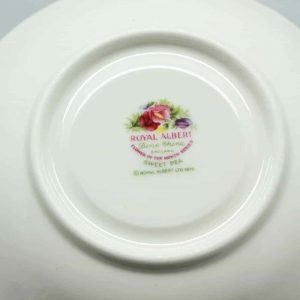 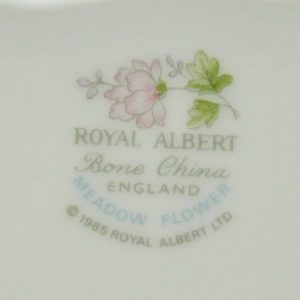 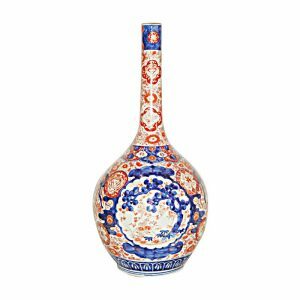 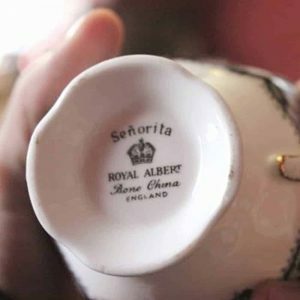 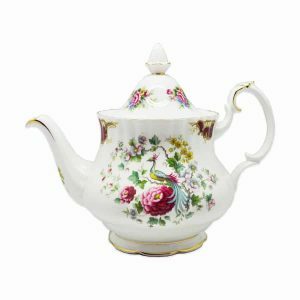 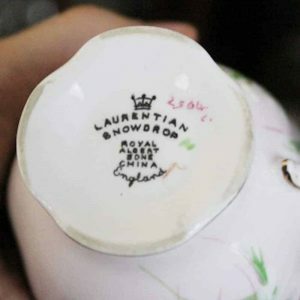 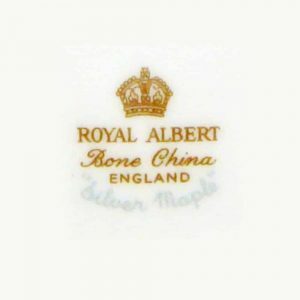 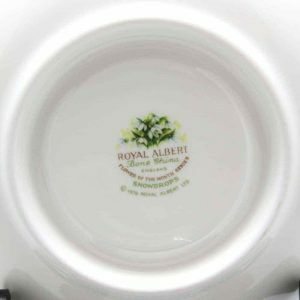 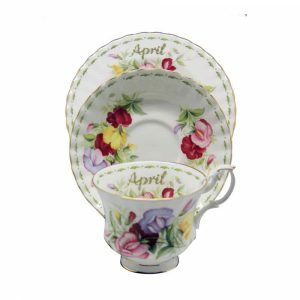 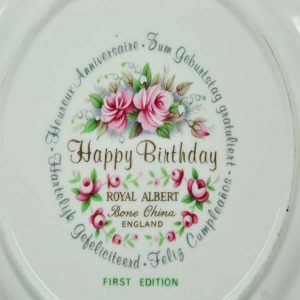 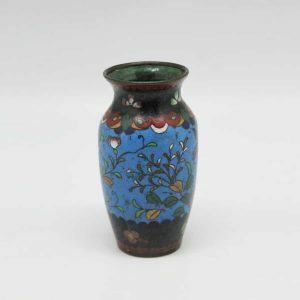 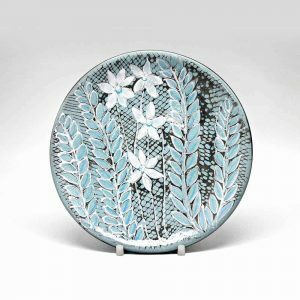 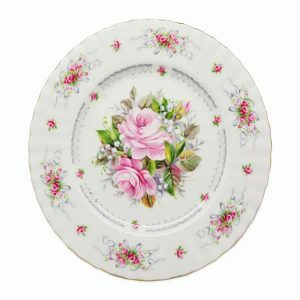 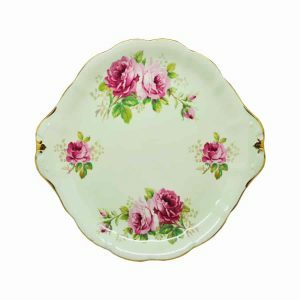 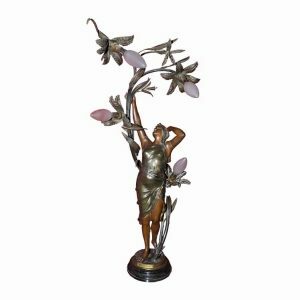 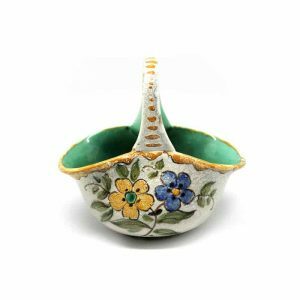 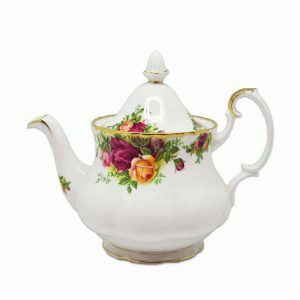 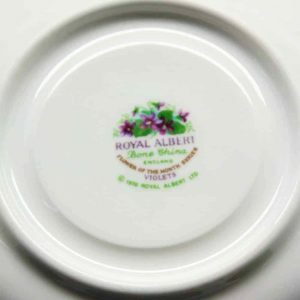 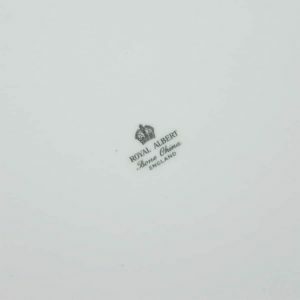 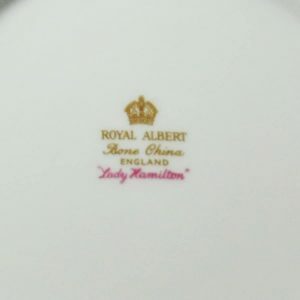 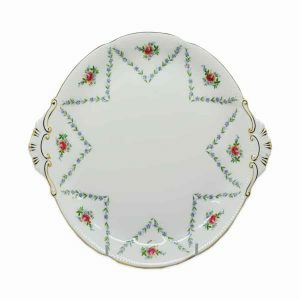 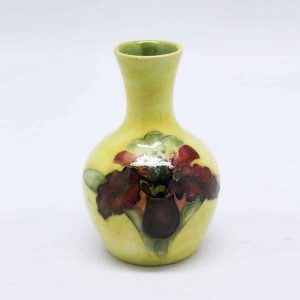 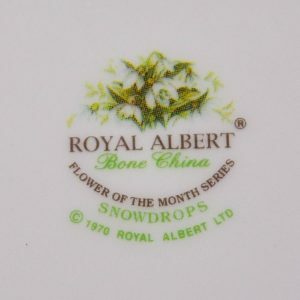 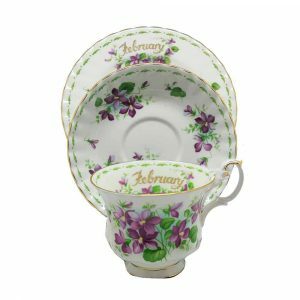 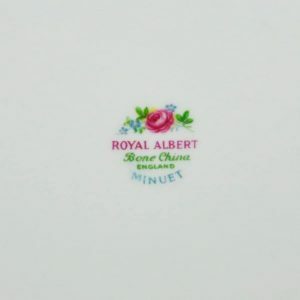 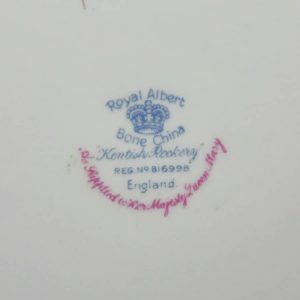 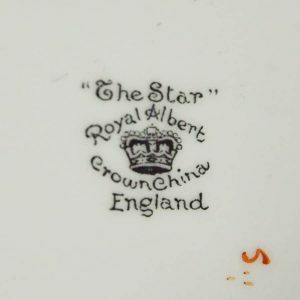 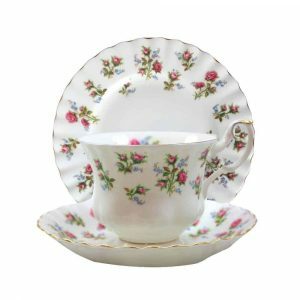 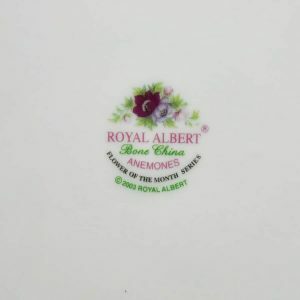 The story of Royal Albert stretches back over one hundred years to a small pottery business established by Thomas Wild in 1896, in Longton – one of the six towns that make up Stoke-on-Trent, “The Potteries”. 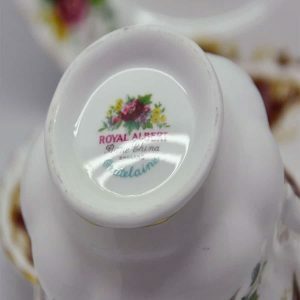 This household name began as a family business. 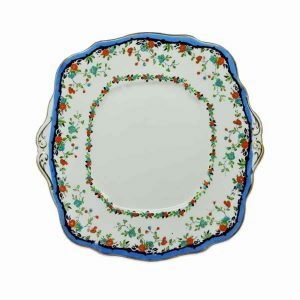 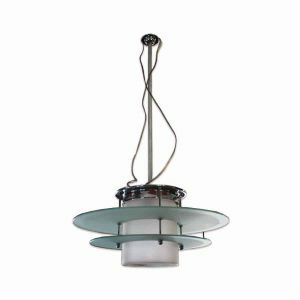 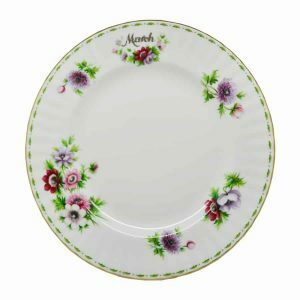 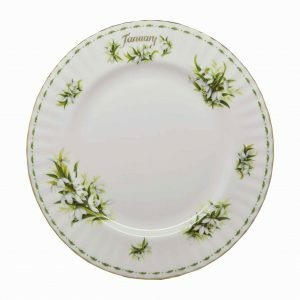 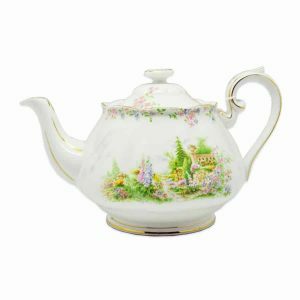 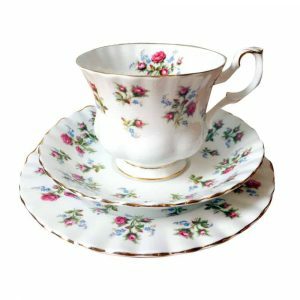 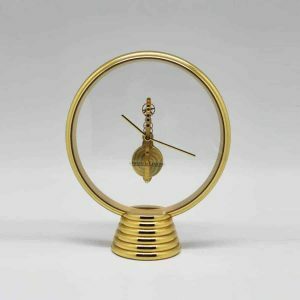 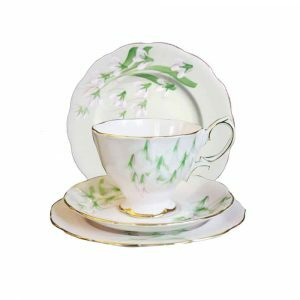 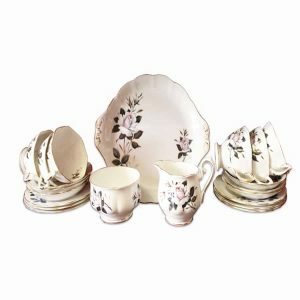 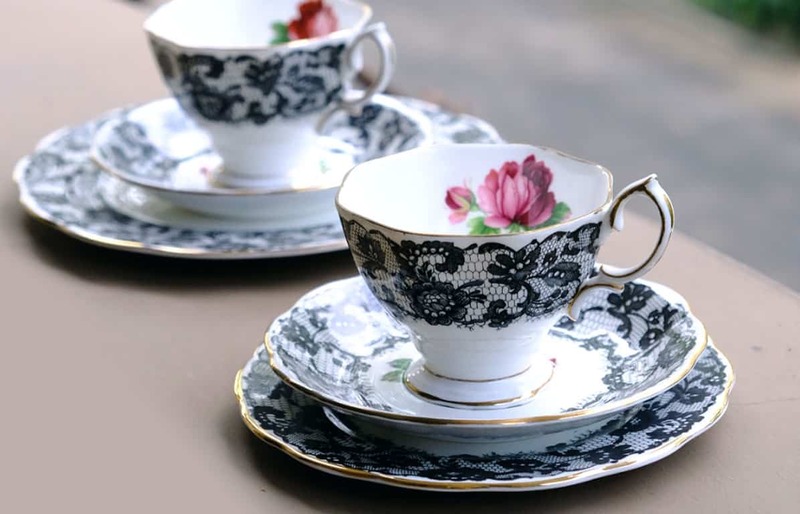 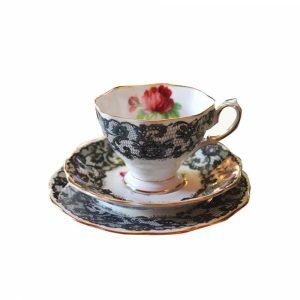 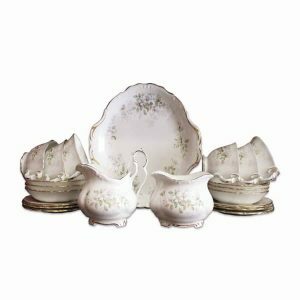 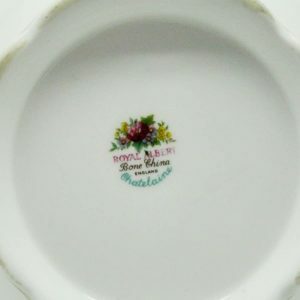 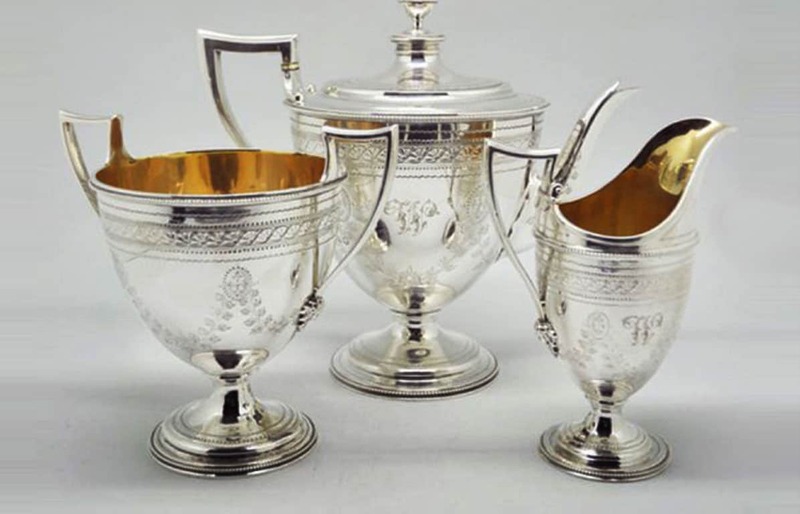 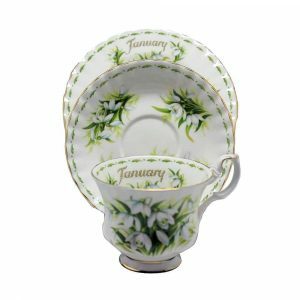 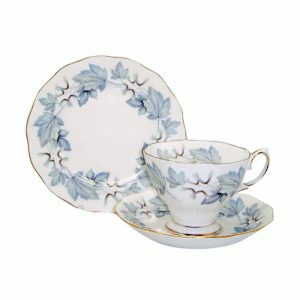 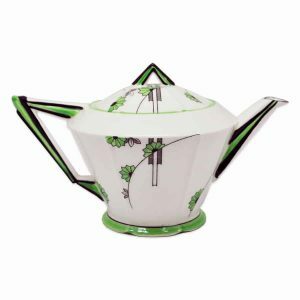 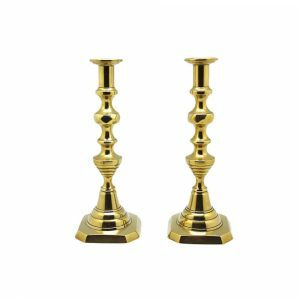 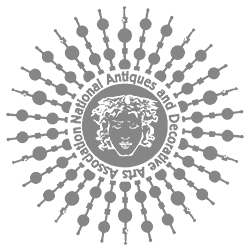 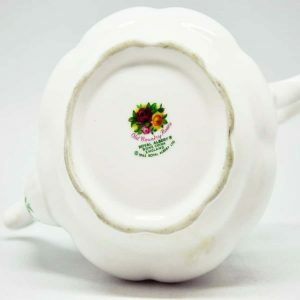 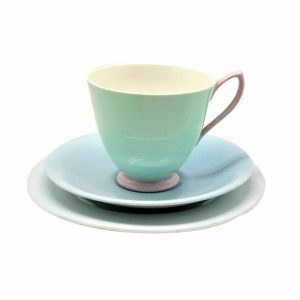 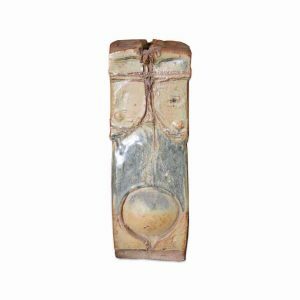 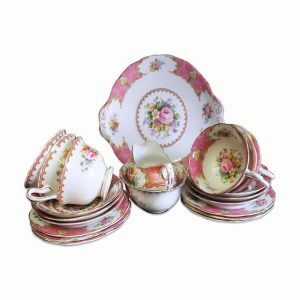 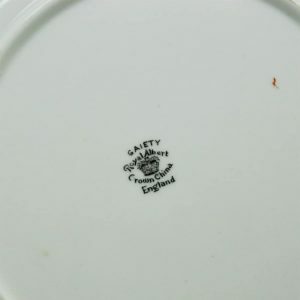 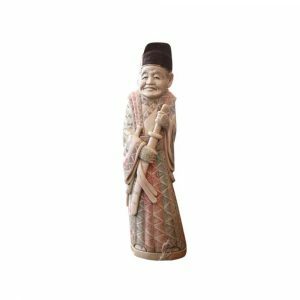 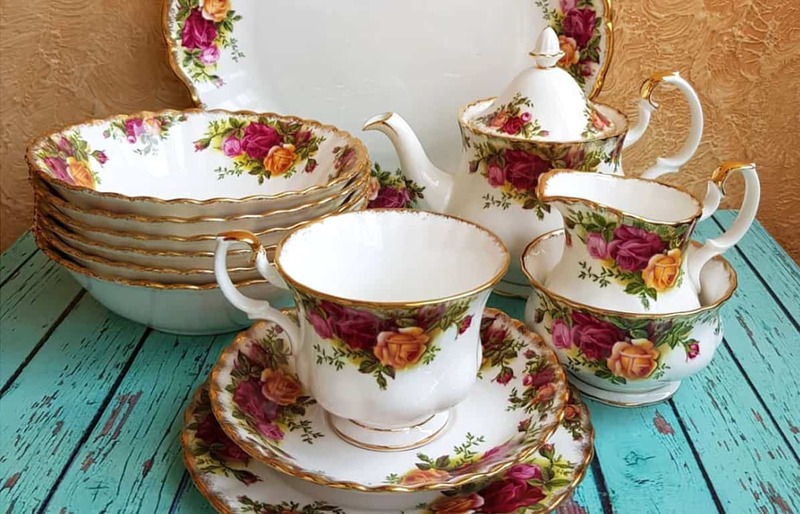 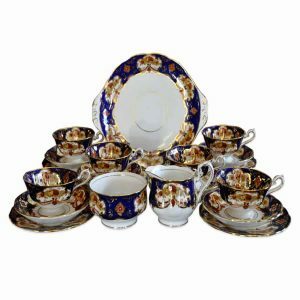 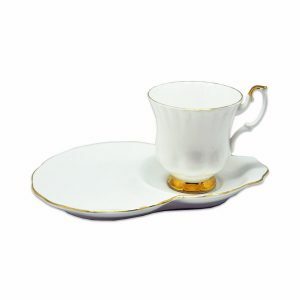 For it was the ability and work of Thomas and his sons – Fred and Tom (Thomas Clark or TC) – that made the company famous for bone china tea and breakfast sets.